Backup and disaster recovery management is of absolute importance to keep a business running smooth. 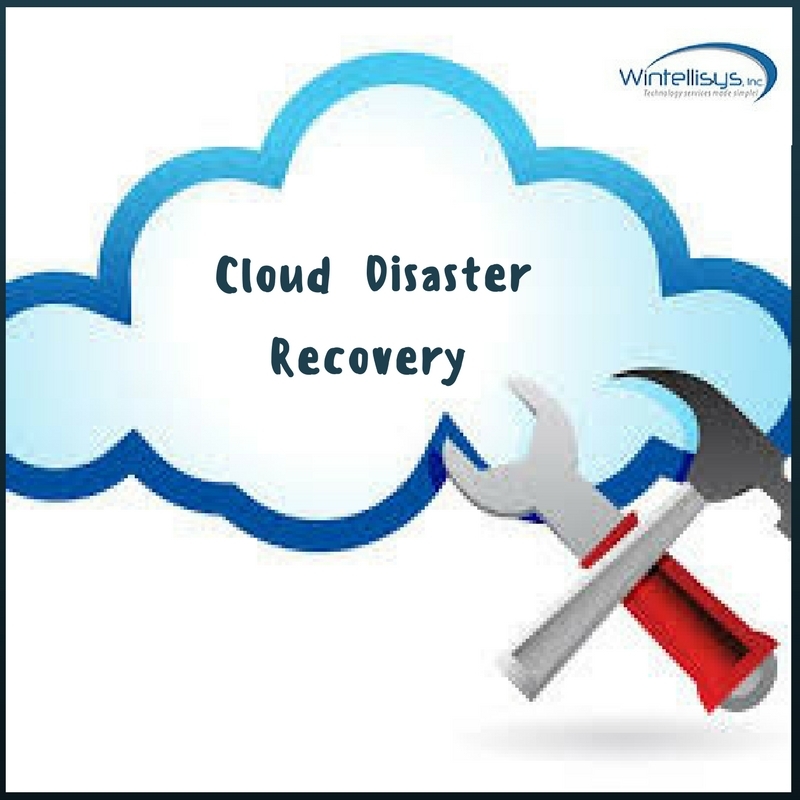 When you host your data with Wintellisys’ cloud based server, you have immediately increased your disaster protection as our servers offer enhanced security. Your recovery time that is commonly known as downtime is the amount of time your systems are offline when a disaster occurs. Your job as an IT professional is to ensure maximum business continuity, so you want to make every possible effort to minimize recovery time. Having the right server disaster recovery tools on hand during a disaster is critical. If you want to truly minimize your recovery time, then Cloud Disaster Recovery is perfect for you. When you hear the word “disaster” in terms of your systems, you may think about things like a hardware failure or a system crash. These and other disasters can absolutely cause a full system break, and other catastrophes that can affect your system on this large scale include natural disaster such as flooding and fires, viruses, theft and more. There are other smaller scale disasters that can occur too, and this may include the intentional or even accidental deletion of a single file or folder. All of these things could cause data loss as well as downtime to your organization, so you need to have a speedy server disaster system in place. It is better to consider Cloud Backup Recovery System. Cloud disaster recovery services are a good option to ensure that a business continues to function and run even when faced with an unpredicted IT disaster. Keeping your information and data backed up on a cloud server can guarantee a quick recovery. When using a cloud disaster recovery service, your business data will be stored and protected on a server that is surrounded by suppression systems and backed-up power. To protect your critical data, a small portion of the IT budget of the company has to be allocated for the Disaster Recovery management to avoid greater losses. Backup disaster recovery solutions take a short time to get the organization back to its original environment by using the backup. Depending on the type of security required, the right Managed IT services provider has to be chosen. There are several organizations which work on a range of modes resulting in the variety of IT demands. There are a number of questions that have to be clarified while selecting a professional. IT Managed Services provides better efficiency and ensure smooth running of the organization. It can also ensure to protect your sensitive data with the Azure Backup service. Cloud Backup service is very effective in business growth, it helps to ease of use, scalability, and affordable pricing model has made the IT world adapt their disaster recovery options rapidly. If you also want to secure your crucial documents, having a disaster recovery plan is the best bet. 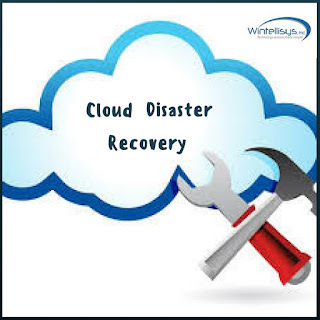 Wintellisys ensure you to provide the best cloud backup, recovery strategy that involves the maintaining copies of electronic records in a cloud computing environment as a security measure. The disaster recovery solution is a perfect solution for the software and better for the company's performance. I really appreciate the detailed information on professional data disaster recovery plan. It was really helpful for me since I was desperately looking for these information. Thank you so much for providing this in your article.